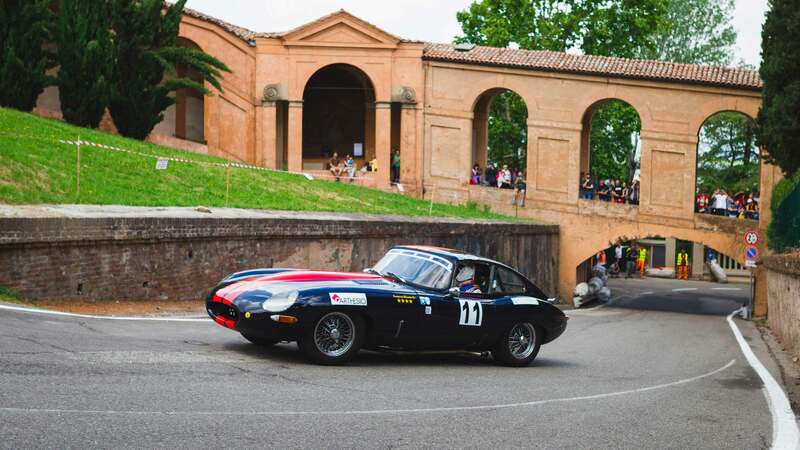 A "vintage" weekend with the 1000 Miglia and the Bologna-San Luca. 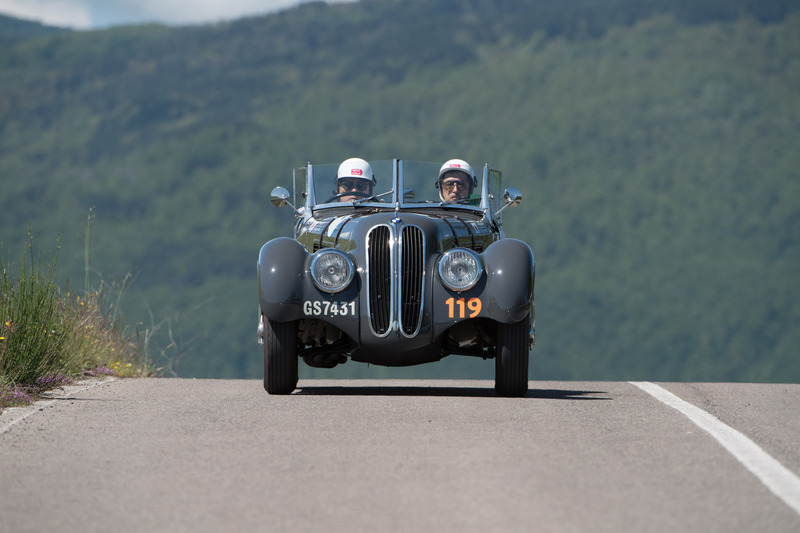 Two events with a strong heritage flavor characterized the Motor Valley weekend, a wonderful show for classic car fans. 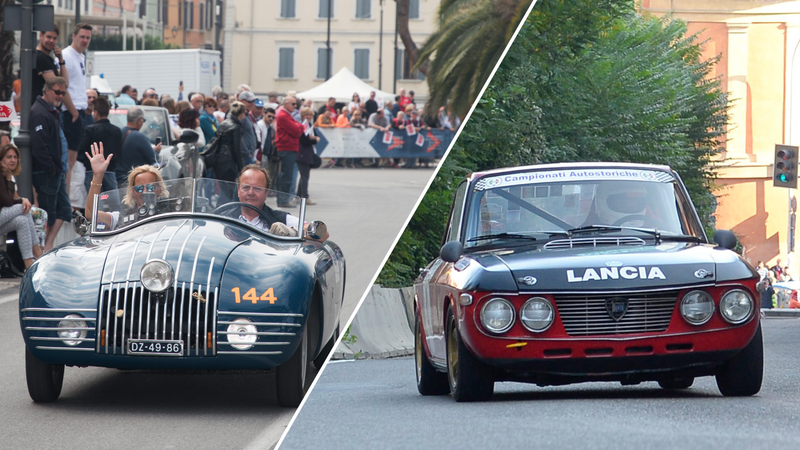 The two stages of the Mille Miglia of Cervia, Parma and Bologna-San Luca were in fact the great attraction of this weekend in the land of engines. 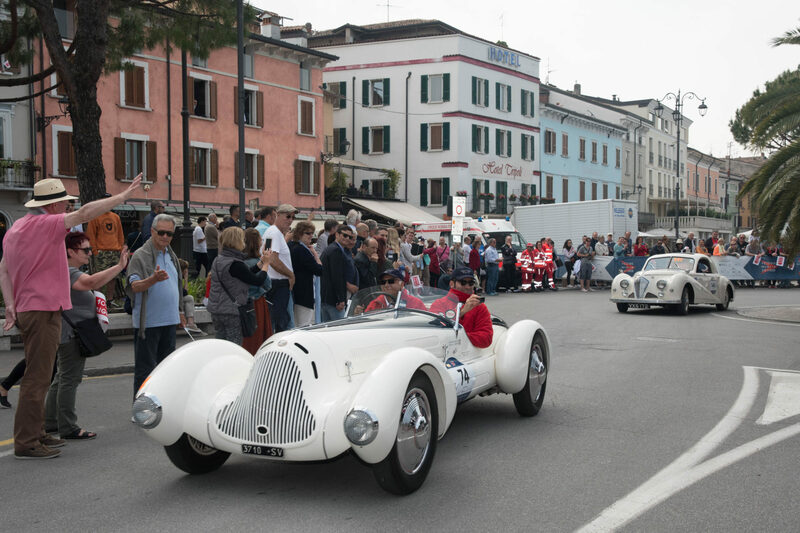 Also this year the historical re-enactment of the Mille Miglia has stopped in the Motor Valley, and not once but twice. The Freccia Rossa, in fact, on her journey with departure and arrival in Brescia, concluded her first test at Cervia-Milano Marittima on Wednesday 16th, while she stopped for the last time, before returning to Brescia, on Sunday at Parma. A large crowd of enthusiasts welcomed the transit and the stops of the "traveling museum"" which saw the participation of 900 pilots and copilots in a journey that lasted more than 1,700 kilometers. 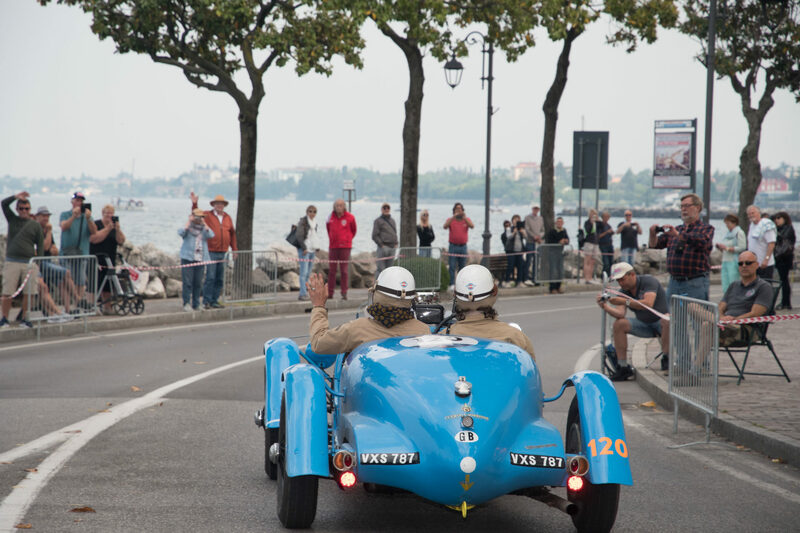 Juan Tonconogy and Barbara Ruffini won the event, the Argentine crew, number 85, on board the Alfa Romeo 6C 1500 GS "" Testa Fissa "" of 1933, crossed the finish line of Viale Venezia in Brescia with an active 74108 points. 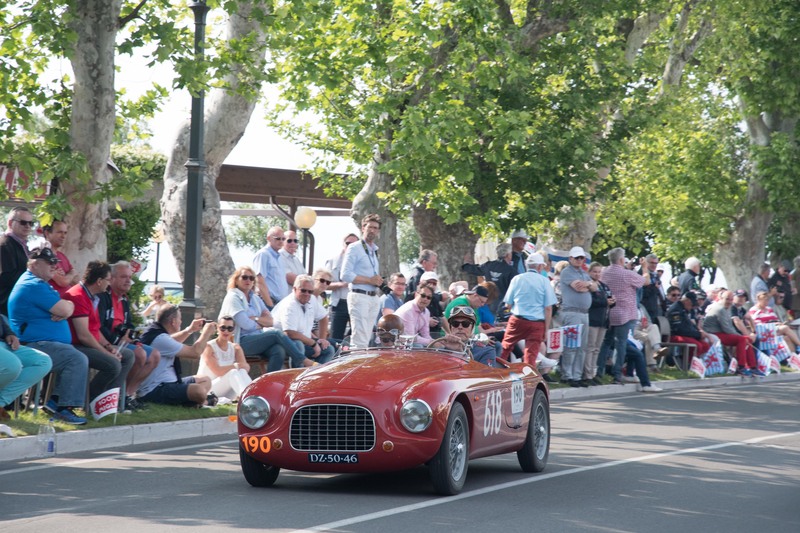 For the Tonconogy-Ruffini it is the third victory of the Mille Miglia, after the successes achieved in 2013 and 2015. 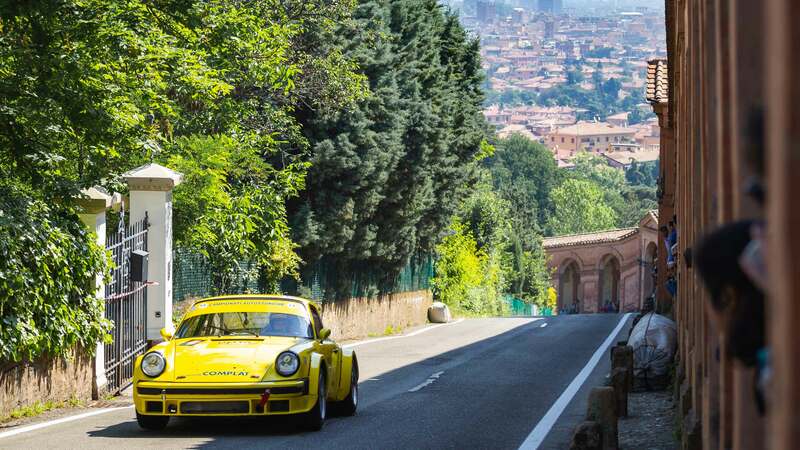 For Bolognese vintage car enthusiasts who have not been able to watch the Mille Miglia pass, instead, Bologna - San Luca has come to the rescue: uphill speed competition between historic cars that has seen cars of the caliber of the splendid Ferrari on stage 250 GT Sedan competition of 1960 by Hofer Egon or the very rare Ferrari Daytona Spider of 1970. 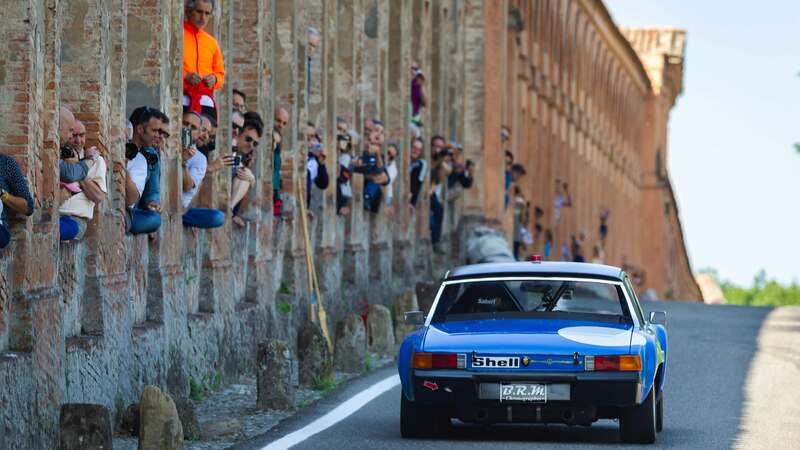 The race, after the initial parade of 15 other fascinating specimens along the arcades of San Luca, saw 50 drivers compete against the Basilica of the Blessed Virgin of San Luca. Antonio Angiolani has been classified for the second time in a row over March 783 F3; according to Giuliano Palmieri on a De Tomaso Pantera, third Giuseppe Gallusi on a Porsche 911 SC and fourth Salvatore Asta on the BMW 2002 T.I .. All four drivers represent Scuderia Bologna Corse, organizer of the time trial. The public overlooking the arcades of San Luca.